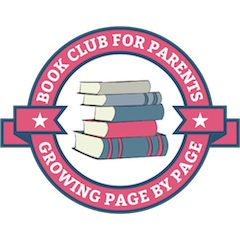 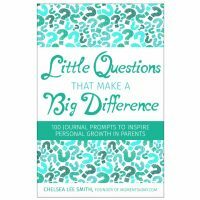 This is a personal growth journal for children between the ages of 8 and 12, with questions divided by topics such as exploring feelings, making decisions and keeping a positive attitude. 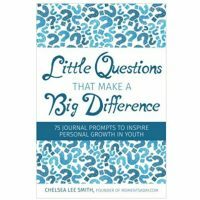 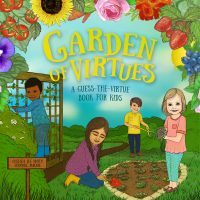 It was created by author, parent educator and blogger Chelsea Lee Smith of MomentsADay.com as a tool for self-improvement and personal reflection. 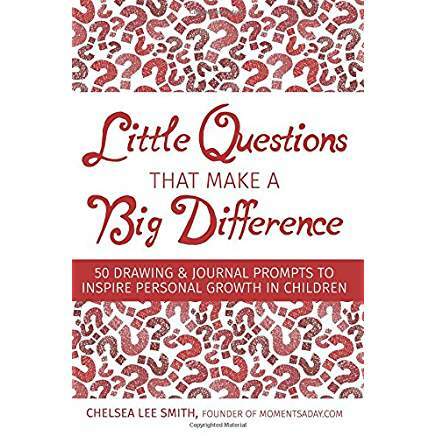 The 50 writing and drawing prompts in this journal encourage children to think about their emotions, thoughts and actions in order to improve self-awareness, self-confidence and social awareness. 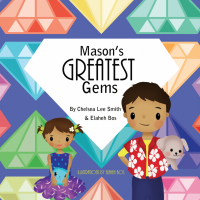 Softcover; 74 pages; black and white interior; 6 x 9 inches; written for children ages 8 to 12 years old.